Last month, ESPN announced that it will be shutting down its 3-D channel by the end of the year. Commentators proclaimed this news as the death knell for 3-D television. I think they’re wrong. 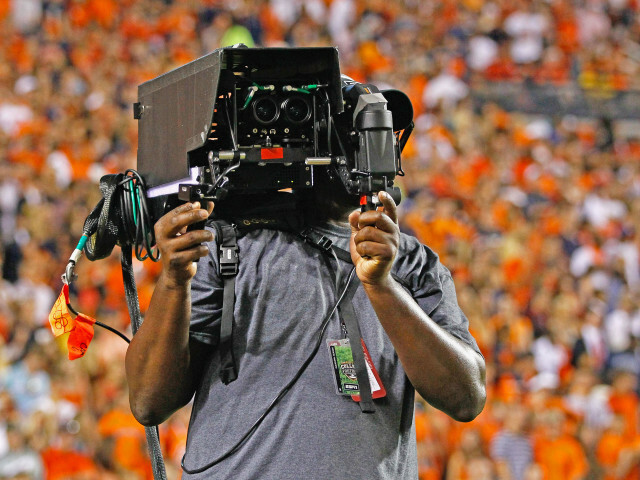 ESPN’s move won’t kill 3-D TV. If I thought that were the case, as CTO of a company that’s in the business of producing 3-D content, including that for broadcast, I’d be worried. I’m not. ESPN’s announcement may well be the thing that kicks 3-D TV programming and adoption into high gear.